With its stretches of mountains, crisp blue sea, and ideal climate, it’s hard to find a better place to honeymoon than Jamaica. With a plethora of colorful, romantic choices, it could be hard to commit to just one. Here are some of the best. Curving like the wing of a hummingbird into the waters of Montego Bay, Sandals Inn is a mainstay of the Jamaican honeymoon scene. Honeymooners can take a dip in their choice of any of the five pools on site. 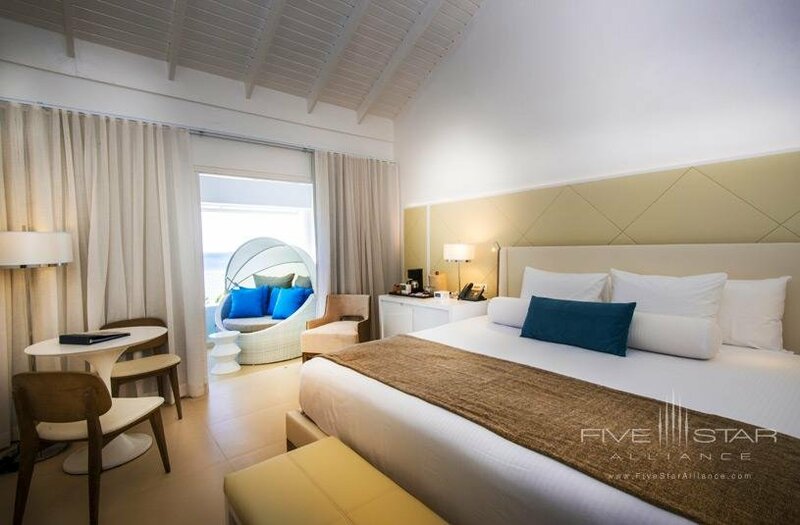 The hotel is in the scenic heart of Montego Bay, making it an ideal base to visit Dunns River Falls during the day, and then dance the night away in an epic night in Negril just up the road. Sandals includes the option for private dining, giving a honeymooning couple a truly special experience. The couples treatment continues in the day with excursions that can be tailored just for the two honeymooners. 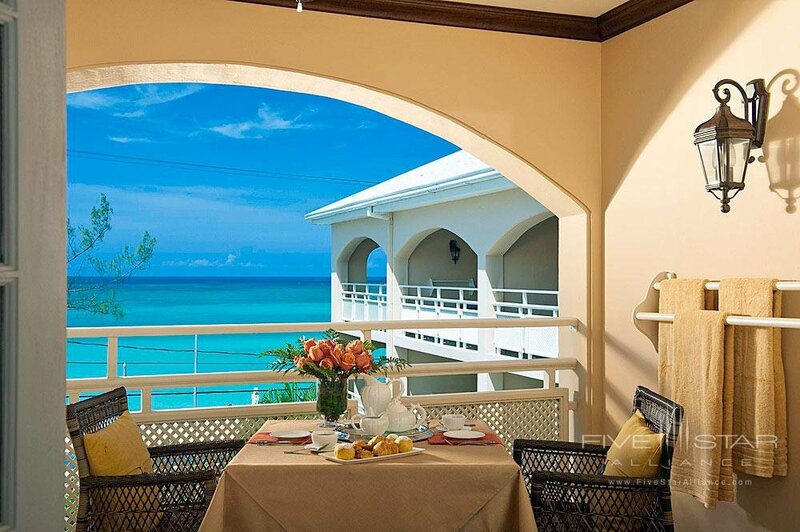 With an ideal location, private beaches and tons of privacy options, Sandals Inn Montego Bay is a worthy top choice. The Hyatt Zilara Rose Hall is a gem in gorgeous Montego Bay. The honeymoon atmosphere is solidified by the fact that it’s an adults-only escape, so honeymooners can enjoy each other, kid-free. From the stunning dining areas to the pools and comfortable outdoor lounge, nothing is “regular,” with all of the touches you would expect from a resort of this caliber. Enjoy breakfast in bed and pampering at its world-class spa. In the mood for some activity? Have some fun: various water sports and excursions are there for the taking. With fine dining offering upscale Caribbean cuisine and cocktails reflecting local and international culture, Hyatt Zilara Rose Hall provides guests with all the trimmings for an unforgettable honeymoon experience. In the heart of Negril lies this expansive tropical hideaway. With tropical flora and fauna behind and the Caribbean Sea in front, Azul Beach Resort is a picture-perfect honeymoon escape. As an extra thoughtful touch, to help ensure a peaceful vacation, there are adults-only sections where honeymooners can get some true peace and romantic silence. This sets the scene for an incredible honeymoon where lovers can enjoy any of the 136 ocean view rooms, pools and first class spa. However, Azul Beach Resort really shines when it comes to dining options with gourmet cuisine provided by the Karisma Gourmet Inclusive Experience. Enjoy the personalized service of beach butlers and 24-hour room service, as well as the special little details like rainforest showerheads and deluxe bathrobes. In addition, there are bars where honeymooners can grab an exotic cocktail to get the night started or finish off the day. All three of these destinations are ideal honeymoon escapes. With the integration of luxury and the appeal of nature, they set the stage for an incredible honeymoon, perfectly designed to launch the first of many happy years of marriage.